It's time of the year for mooncakes, lanterns and Mid-Autumn Festival! I don't really eat mooncakes because I always gotten the super sweet one all the time. Hate too sweet things. But when it comes for that mooncakes time of the year, I will be the most excited one. Why ? I don't even eat it ? I like all mooncakes box. They are so lovely design. Resorts World Genting are ready with varieties of mooncakes for its visitors to celebrate the mid-autumn festivals. 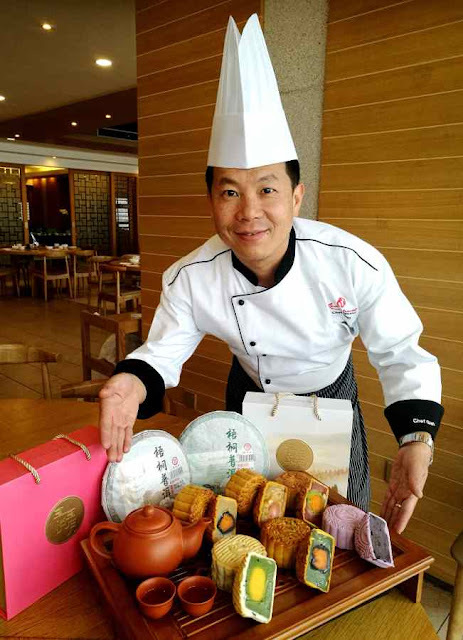 Various flavours of mooncakes can be purchase at designated area in Resorts World Genting. This year Resorts World Genting came out with new tempting flavour of mooncakes. They still maintain the normal traditional all time favourite too. Resorts World Genting , Mooncakes price start from RM19/- and every purchase of of four pieces of mooncakes comes with a free carrier mooncake box. You can also purchase God of Wealth cookies in a pack of two pieces. I heard Resorts World Genting is offering some great discount too. The more you purchase the more discount you can get. It can be up to 30% discount. 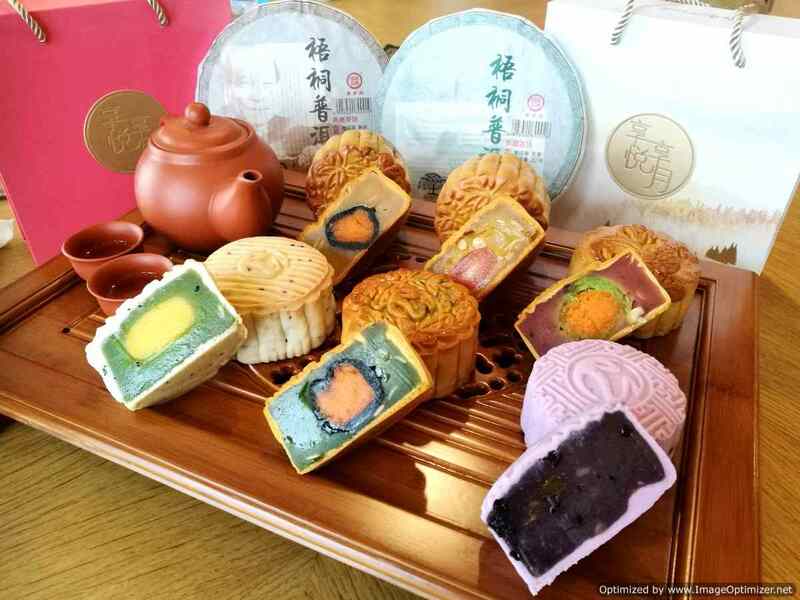 Get more information of their awesome mooncakes here. Where purchase delicious mooncakes in Genting Highlands ? When you can buy Resorts World Genting Mooncakes ? 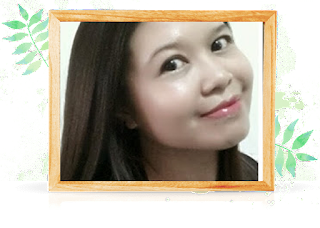 Its available from 19th August to 4th October 2017 between 12noon to 8pm. If you are not up in Resorts World Genting, you can get the mooncakes down here in Kuala Lumpur from 11th - 29th September 2017. There are kiosk open from 11am to 4pm at Wisma Genting, Jalan Sultan Ismail , Kuala Lumpur near OneHub next to Resorts World Tours ticketing counter. They are daily except for weekends and public holiday. Wow i love moncakes, and i stare at them for few minutes, feeding my camera for satisfaction before actually eating them. This is what i also love about mid-autumn fesstivals. It's mooncake festival soon! Time flies... Mooncake is yummy! Nowadays got so many choices of flavours! Mooncakes are my favourite! So soon it's the mooncake festival again, time really flies! Mooncakes lover is me. It hard to find the halal one. Is it halal? I love moon cakes, especially the egg yolk ones. Yes the boxes and packaging can be very lovely and creative too. i tak pernah makan moon cake lagi.. sebab i tak pernah jumpa yang halal..
Hahaha I also love mooncake boxes more than the mooncakes!! However, I do eat a bit of mooncakes as it is customary. Who doesn't love moon cakes? A friend of mine always managed to get the halal ones for me so I can enjoy it with him. And all of these looks so delicious!!! I love sticking to the tradition of eating mooncakes on Mooncake Day ..but it's so pricey these days! I love mooncakes! Can't believe is the time to enjoy and buy Mooncake now! Can't wait to try it! Oh yesss... me! I like the durian mooncake and less sweet ones.